If you’re planning your next trip — or maybe just want to dream about one — check out Instagram! The popular social media site has only amplified the sense of style and adventure that has long accompanied traveling, making it easier for “armchair travelers” at home to experience new places and fantasize about those not yet visited. 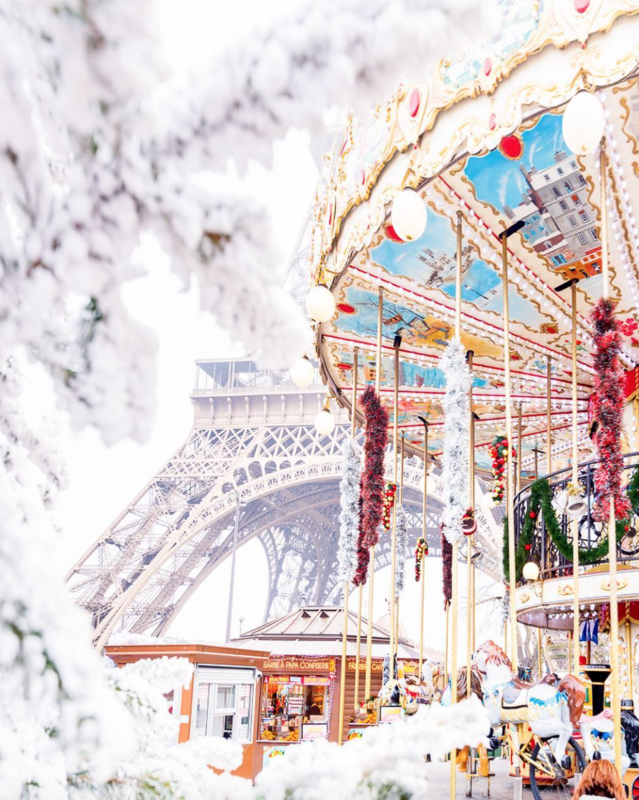 Whether you’re an avid traveler searching for your next destination, or just suffering from a major case of wanderlust, check out the exciting accounts we’ve listed below, our 10 favorite Instagram travelers! Kiersten Rich is The Blonde Abroad, a popular Instagram traveler who also blogs and posts YouTube videos. Rich quit her job as a corporate financier in order to travel full time, and has since visited more than 50 countries and relocated to Cape Town, South Africa. Her Instagram posts are fun and colorful, and include an entertaining mix of her travels and life in Cape Town. Bruised Passports, one of our favorite Instagram travel accounts, follows the global adventures of Savi and Vid. This gorgeous couple takes a storyteller’s approach to travel, and every one of their posts feels like a carefully curated work of art. They’ve explored more than 80 countries together, and have been featured on Discovery, CNN, National Geographic, BBC, and TEDx. The Gee family — dad Garrett, mom Jessica, and kids Dorothy and Manilla (with another on the way!) 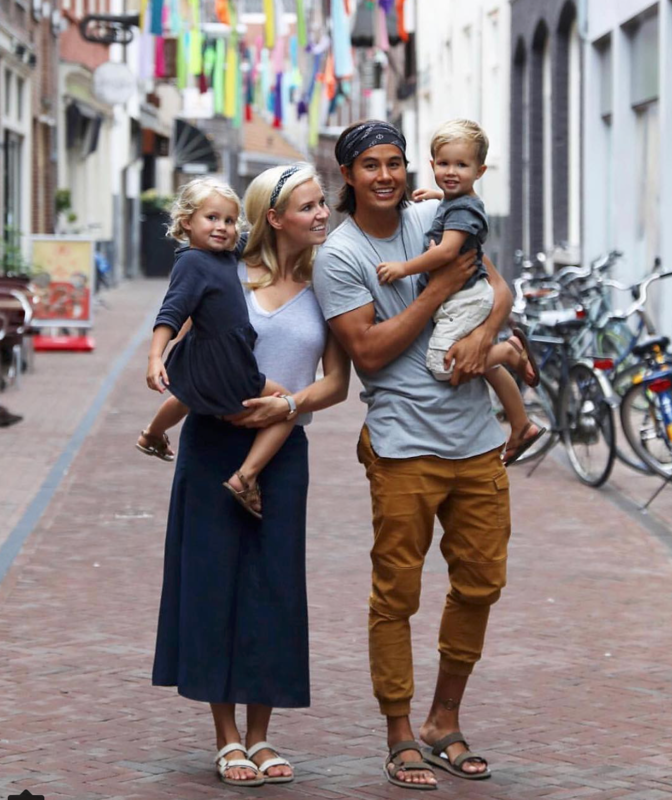 — are the Bucket List Family, an internet sensation and four of our very favorite Instagram travelers. 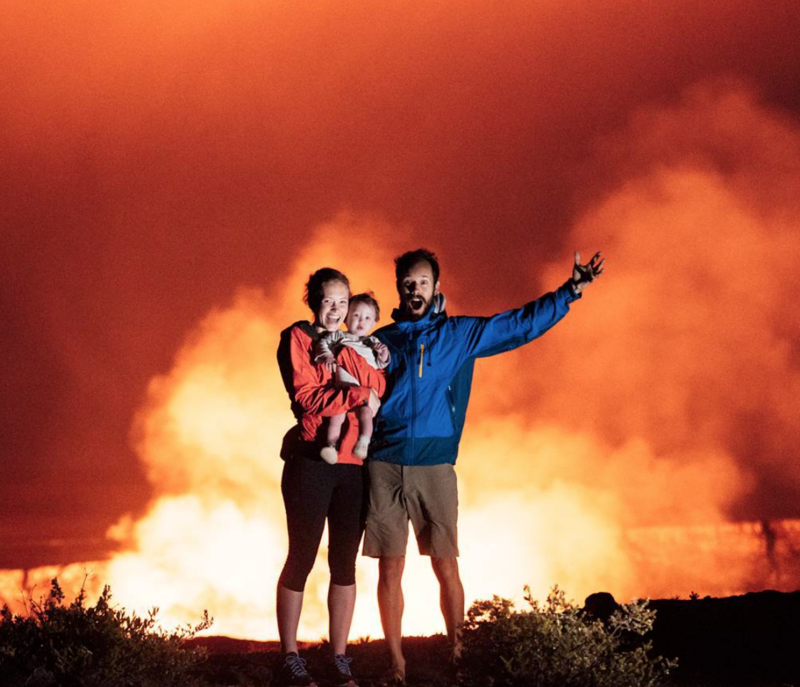 The family sold everything in order to travel around the world together full time, and so far they’ve explored 49 countries, including Nepal, South Africa, Thailand, and Ireland. Each of the family’s frequent posts illustrates their love of the world and total dedication to each other. We especially love the family-friendly YouTube videos the family releases each Sunday! 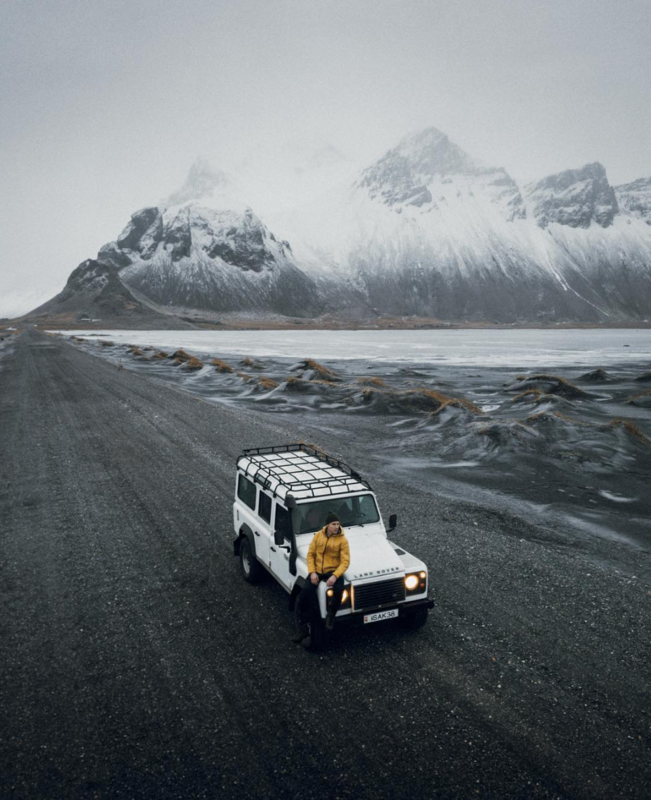 Though Daniel Taipale, an Instagram sensation originally hailing from Finland, is easily one of the most adventurous people in the world, we love that his Instagram account seems to only imply his sense of adventure. His posts come from atop mountains in Italy, from aboard tiny Cessna planes in Iceland, or even from small fishing villages in Norway, yet every photo Daniel posts is practically postcard perfect. We can tell he had a heck of a time getting to whichever destination featured, yet he manages to capture peace and beauty in every shot. Through his popular Instagram account, YouTube channel, and website, Matt lives life as the Expert Vagabond. 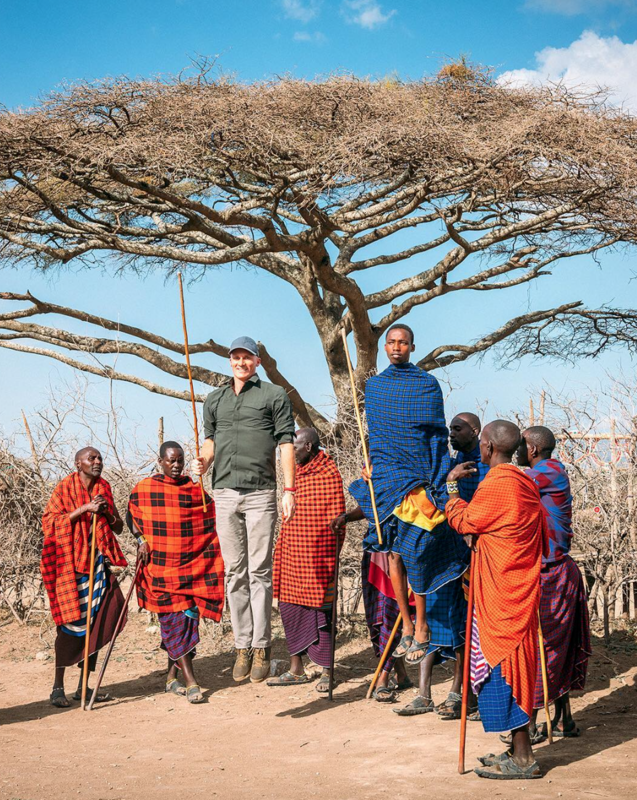 At the time of this writing, Matt’s Instagram boasts 146k followers, all of whom tune in for his adventures in places like Tanzania, Canada, and seemingly countless other exciting destinations. As fascinating as his blog posts are, we are partial to his stunning, professional-quality photography. With nearly two million followers, it’s safe to say that Lauren Bullen has taken the Instagram world by storm. 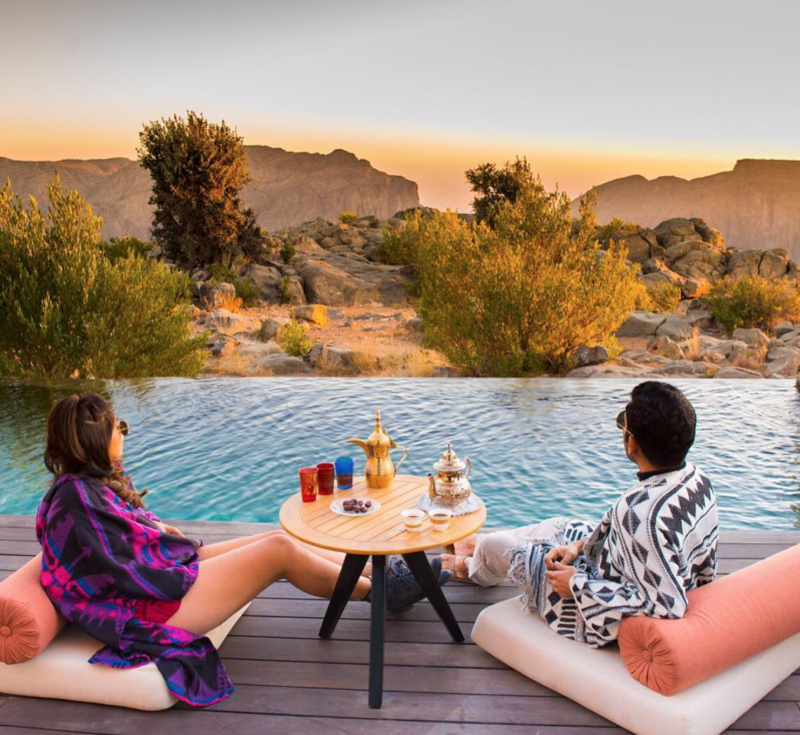 With her partner, Jack Morris (an Instagram sensation himself), Lauren travels the world looking for places to get “wander-fully lost.” Her travels have taken her to such exotic locales as Greece, Abu Dhabi, the South Pacific, and Hong Kong, to name but a few. Nobody sees the world quite like French photographer Loïc Lagarde. 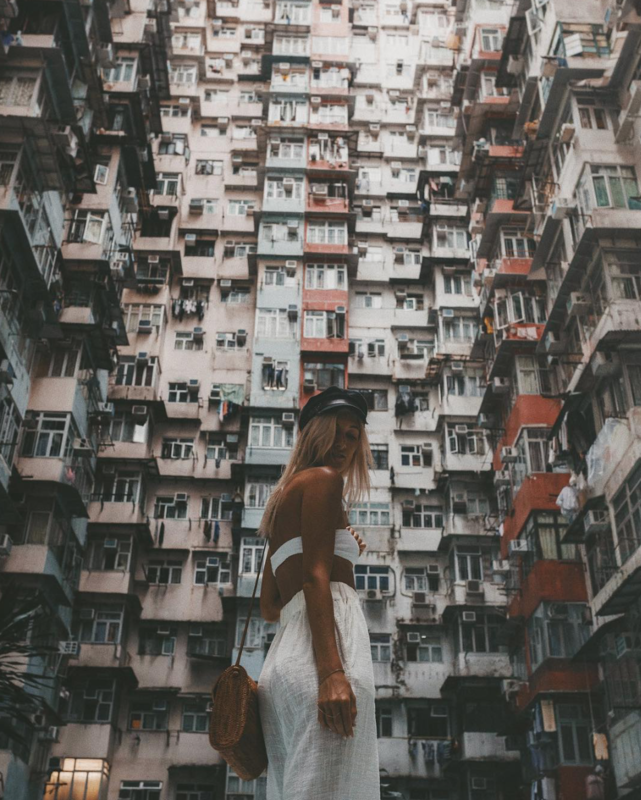 Whether exploring Sydney, Manhattan, or his home country, Lagarde’s photographs are simply awe inspiring; Harper’s Bazaar has even called them “other worldly.” Lagarde will inspire travelers to consider destinations they may not have before, while photographers will be challenged to view old places from a whole new perspective. Shannon Wild certainly lives up to her name! Though born in Australia, Shannon is now based in Africa, where she is a passionate wildlife photographer and conservationist. More than 154k people follow her adventures on Instagram, and she’s also been featured by Africa Geographic, NatGeo Wild, WildAid, and various NGOs. 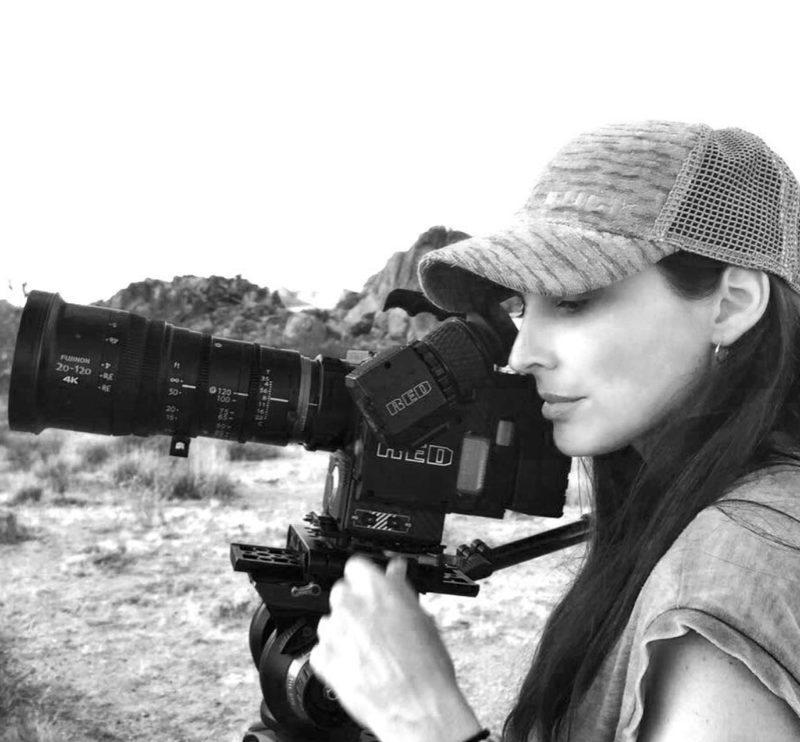 Shannon also leads photographic expeditions throughout the wild, giving her fans the opportunity to learn from and join her on her next escape. If you scroll popular Instagram travel accounts for actual inspiration, then wait no longer to follow @taramilktea. 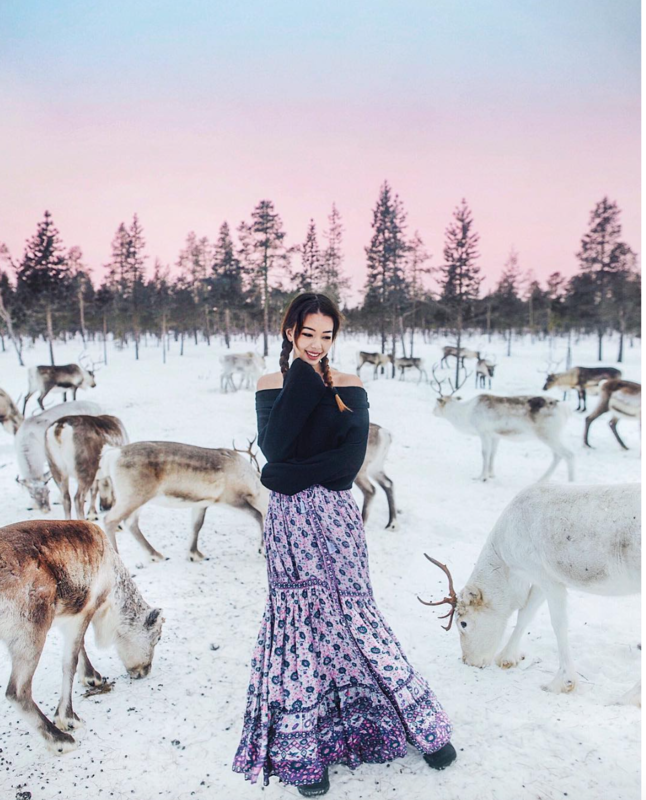 Originally from Sydney, Australia, Tara has collected passport stamps from all over the world, including Thailand, Singapore, Finland, India, and just about everywhere in between. 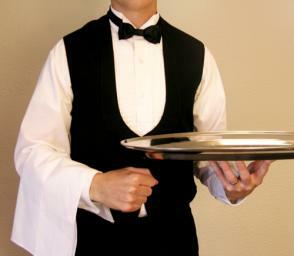 Besides posting stunning photos of hot spots and must-eat meals, Tara shares great tips about the best hotels and restaurants in any given destination. Mike and Carly Walton were entrepreneurs before they decided to take their business online, sell everything else, and travel the world full time. Since making that fateful decision, they’ve welcomed baby Whitney to the family, and the three of them have traveled to myriad destinations together. They’ve road tripped through New Zealand, hiked over volcanoes in Hawaii, and done zip-lining in Canada. Best of all, they’ve documented it all with stunning photos featuring a truly happy family.